Miguel Herrera has Tijuana atop the Apertura standings and can makes a statement against former club, America. 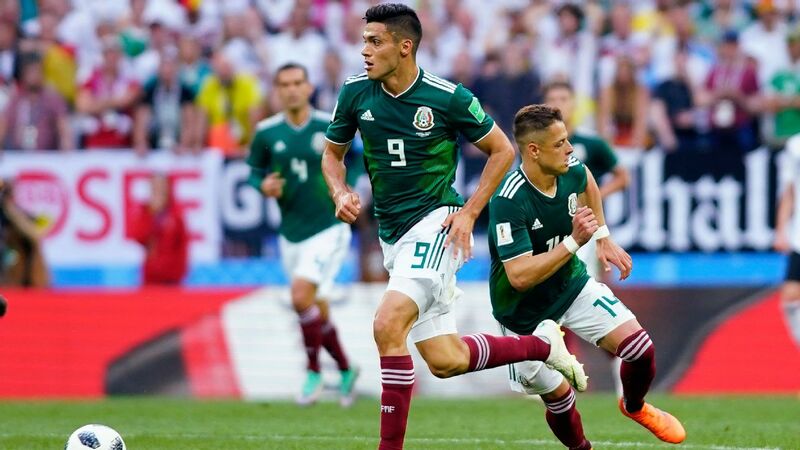 Liga MX action returns following the international break and with just five games left in the regular season, the playoff picture is still blurry. 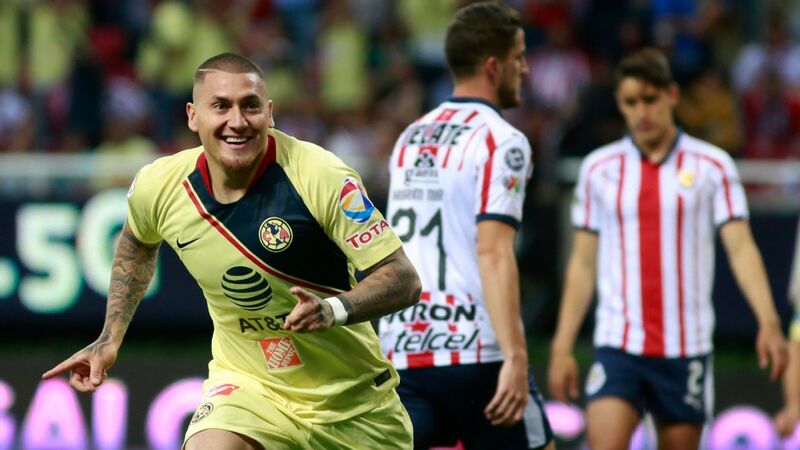 Club America's centennial celebrations headline Week 13. 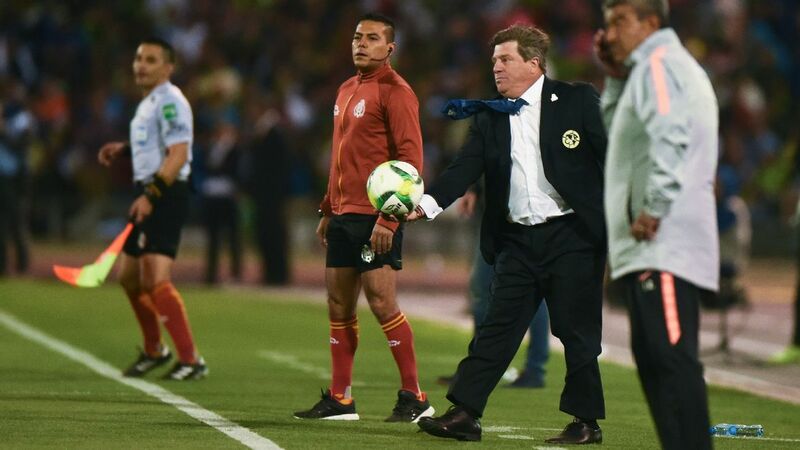 Times and fortunes have changed since the afternoon of April 9, 2016 when Ignacio Ambriz's America trashed Miguel "Piojo" Herrera's Tijuana by a score of 6-1. 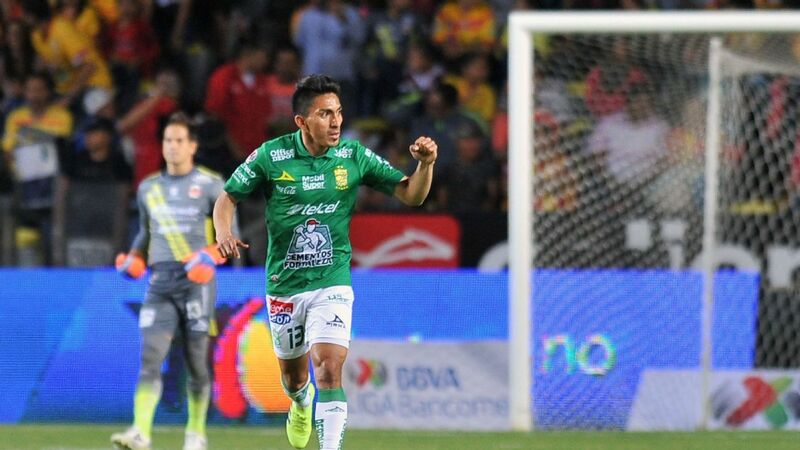 Las Aguilas went all the way to the semifinals of the Clausura, where they lost 4-3 to Monterrey, while Xolos finished the season in 14th position with just 18 points, and failed to win a home game. 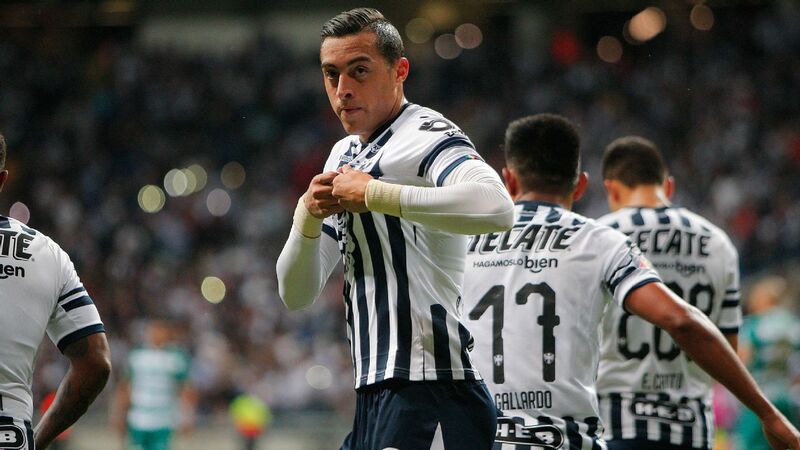 On Saturday, Herrera's Xolos will step onto Azteca's pitch as the best team in the Apertura, and America will try to get its second home win under newly appointed manager Ricardo Antonio La Volpe. 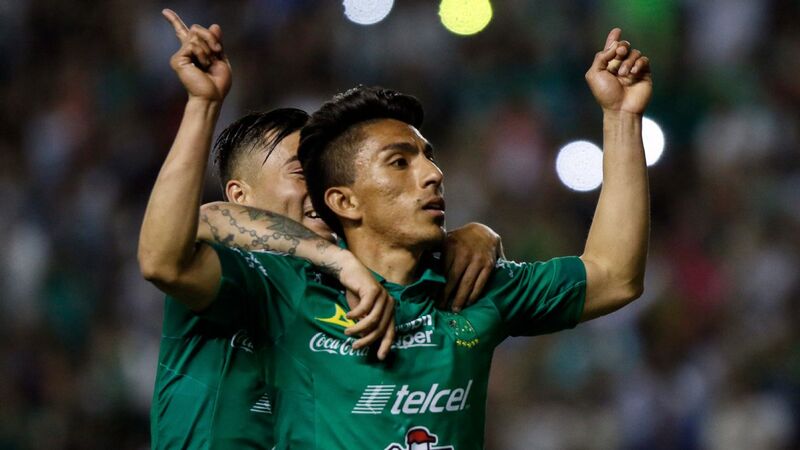 There will be joy in the air as America is scheduled to continue its centennial celebrations, however, the pressure will be high for La Volpe's men, as the match against Tijuana should serve as a barometer to understand where the team stands with five matches left before the start of the Liguilla. 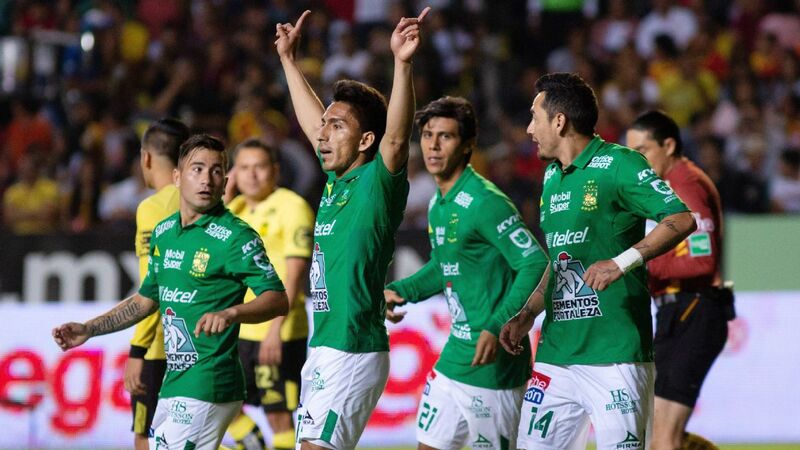 Herrera will likely receive a warm welcome from americanistas, but will try to ruin Los Azulcremas' centennial celebrations by leading his club to a convincing win that reinforces why Tijuana is a serious title contender. 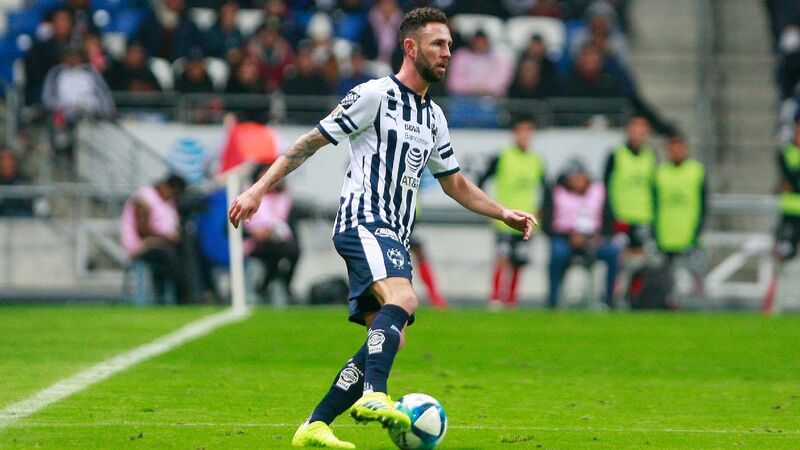 Under head coach Ricardo Valino, who's completing his first season in Mexico's top-flight after coaching Ascenso MX clubs like Lobos BUAP and Merida FC (now known as Venados FC), Puebla has only lost once at Estadio Cuauhtemoc. 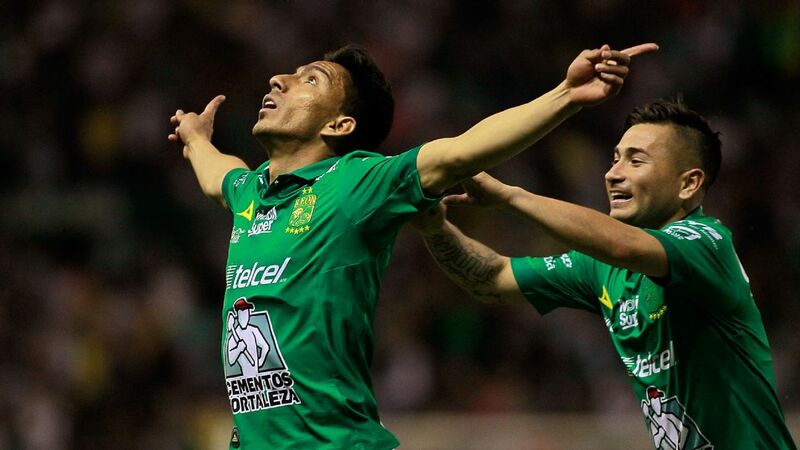 Teams such as America and Pachuca, both of whom are in the playoff zone, only managed to get draws at Cuauhtemoc. Tijuana's only loss of the Apertura happened in Puebla. There's something at the renovated Liga MX stadium that makes it tough for opponents to get wins. 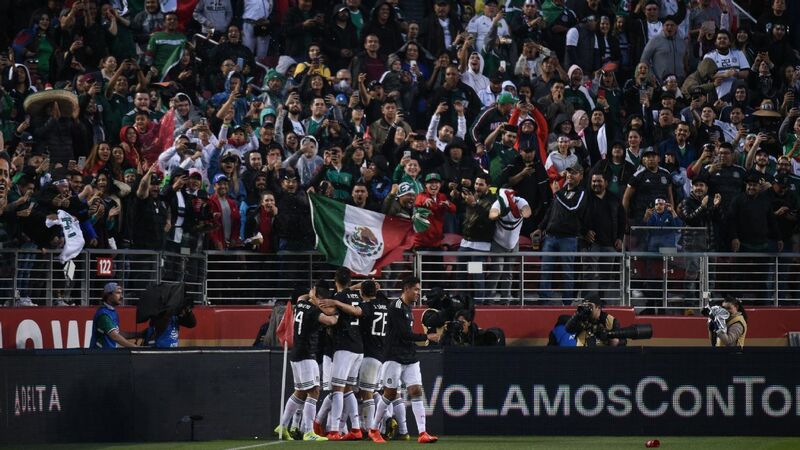 In its last home game, Puebla drew 1-1 versus the league's reigning Clausura champions, Pachuca, and U.S. men's national team defender, Omar Gonzalez, noted that Estadio Cuauhtemoc's pitch had been "one of the worst" he's ever played on. It was evident that Pachuca, a team that likes to make a lot of passes on the ground, was unable to do so because of the field's conditions. Like Pachuca, Chivas is a team that relies heavily on its possession game to generate scoring chances. 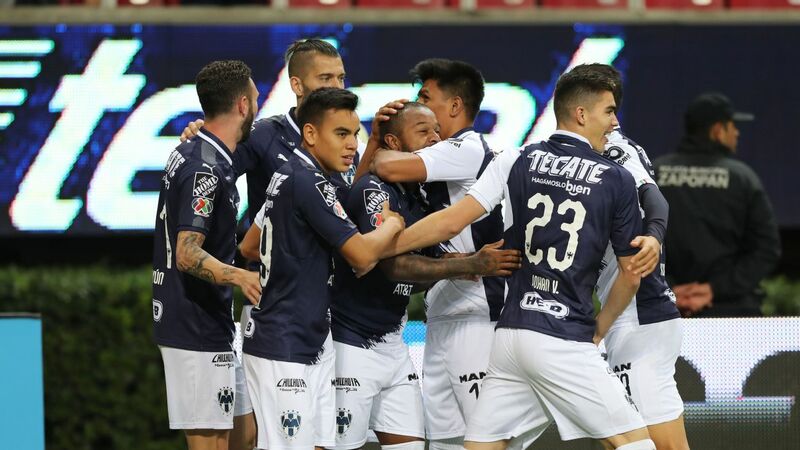 If the field conditions mirror how they were against Los Tuzos, the Guadalajara side will have a complicated night generating its fast, attacking football. 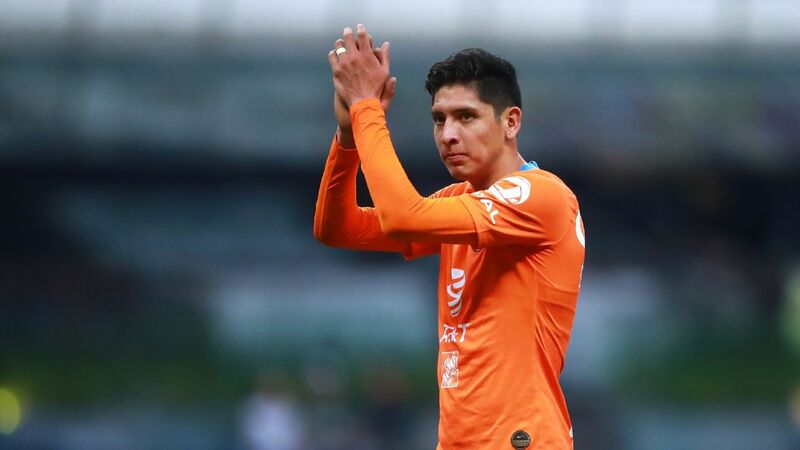 Also, it's still up in the air if manager Matias Almeyda will be able to count on Alan Pulido and Orbelin Pineda, who came back from Mexico's friendlies with minor knocks. Chivas Guadalajara have won two straight and seem to be peaking at the right time. 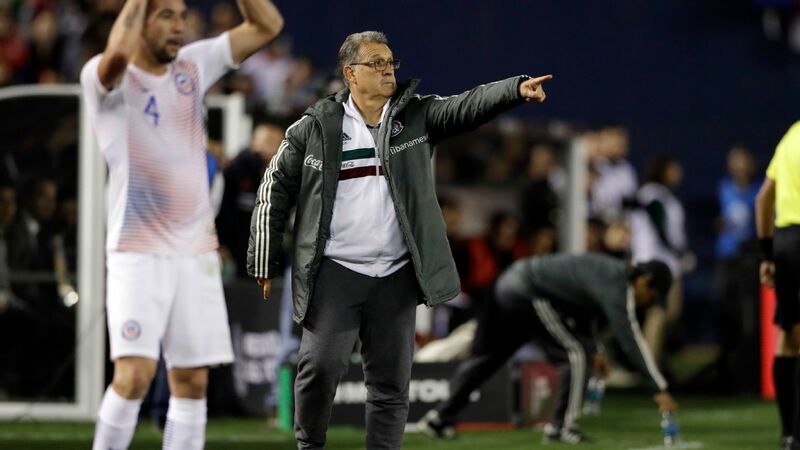 If Pineda and Pulido are unable to play against Puebla, Javier Eduardo "Chofis" Lopez and Jose Juan "Gallito" Vazquez could get Almeyda's vote of confidence to appear in the XI. Chivas' is riding a two-game winning streak in the Apertura and a win at Puebla would extend that streak to three, making it the longest the team has had in the current season. Almeyda wants Chivas to assure its place in the Liguilla as soon as possible; the first step toward reaching that goal would be getting the victory in Puebla. 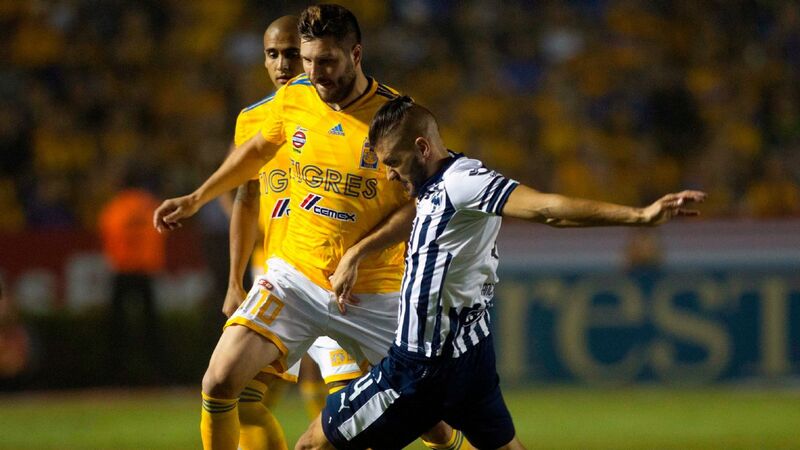 Although it took Tigres 12 weeks to lose its first match in the Apertura, many of its home results raise eyebrows, as Los Universitarios have drawn with Atlas, Veracruz and Cruz Azul and narrowly escaped with one-goal victories against both Chiapas and Puebla. 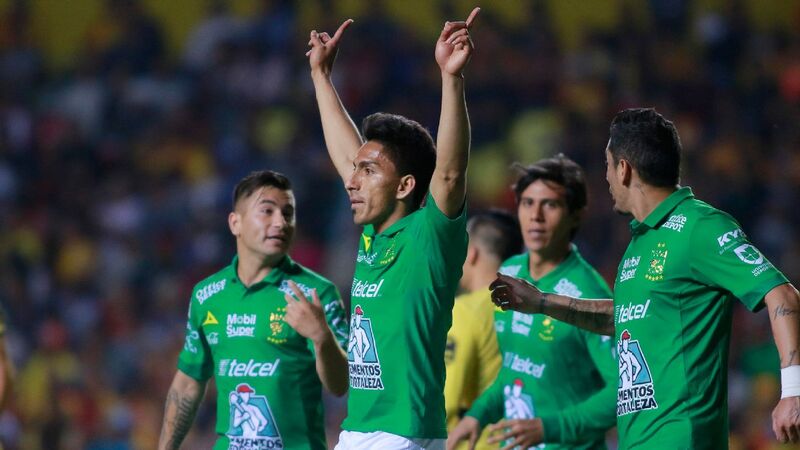 All of the teams listed are not among the league's current top eight, and it can be said that Chiapas and Veracruz have been two of the worst teams during the Apertura. 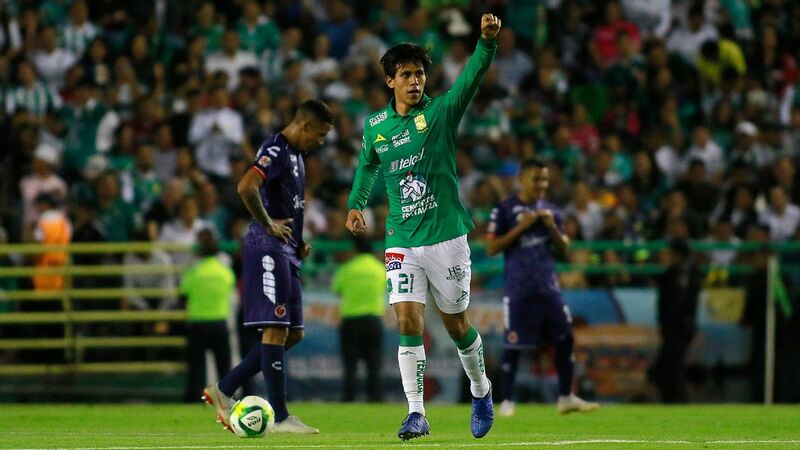 A club with Tigres' talent should have been able to comfortably beat teams like Chiapas, Veracruz, Atlas and Puebla because when comparing player for player, the differences are immense. Necaxa, who have picked up seven draws this season, will like its chances of getting a result in its visit to Tigres' El Volcan. 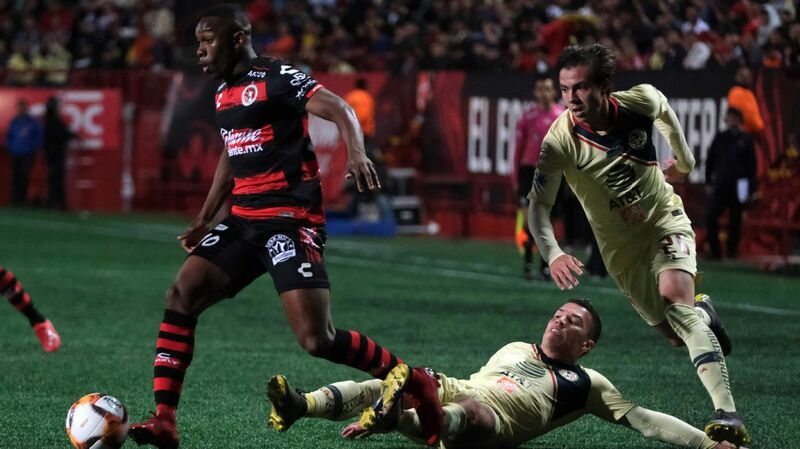 Los Rayos enter Week 13 in eighth place, a worthwhile achievement considering that the last two promoted clubs -- Dorados de Sinaloa and Leones Negros -- were never able to get into the playoff talk. What's more, Necaxa has acted like an elegant first-division club that not only wants to make ties in Mexico but also wants to make ties with clubs from other countries. During this past international break, MLS's New York City FC visited Necaxa in Aguascalientes, and the event was a success based on the reaction from the fans and players like David "El Guaje" Villa. On Saturday, the duel between Chilean Edson Puch and Frenchman Andre-Pierre Gignac will be the main course, but the question being asked in La Sultana del Norte is when will Andy Delort score his first Liga MX goal for Los Auriazules? Against Necaxa, the chance could come his way.